Transmission plus Z Backscatter® X-ray inspection in one system. 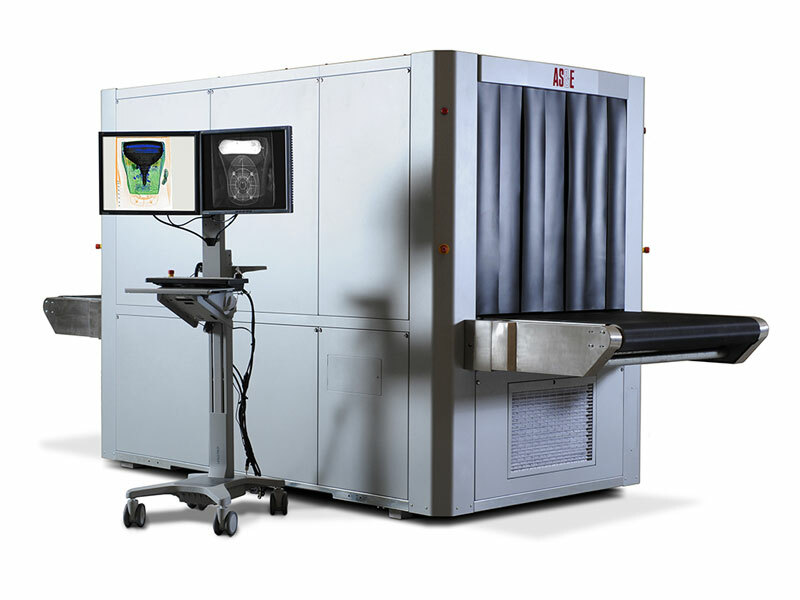 The ground-breaking Gemini® system combines a dual-energy tranmission X-ray with a Z Backscatter® X-ray in one system. It detects both metallic (inorganic) and organic threats—even in cluttered environments—for more comprehensive detection than transmission-only systems.